Sports TV Channel / SOS Kanal is a local Serbian TV channel with headquarters in Belgrade, the country's capital. She is specialized in sports. 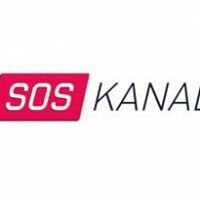 SOS Kanal broadcasts in the Belgrade region.